Certification: CE , EN14960, UL , SGS , EN71 , ROHS , TUV etc . 5-7 days , the final delivery time need to be checked before order. 1100pcs/month , depend on client's order quantity . Commercial grade PLATA 0.55mm (1000D,18 OZ) PVC tarpaulin for bottom, it is water proof and fire retardant. CE , EN14960, UL , SGS , EN71 , ROHS , TUV etc . 100% responsible for faults of quality under correct use. 1). Reinforced seams with double&triple stitches and strips at each joint to protect bouncer area and seams, the bouncer are more durable and safe with it. 2). Each Funworld inflatable toy is equipped with thick D anchor point, it’s used to be fixed on the ground and remain steady. 4).Cilent's design, size and color is acceptable. A: Yes! You just need offer the logo by CDR,AI file to us. A: Please transmit (T/T) the payment from your bank to our bank, or Western union. A: It is included inflatable games, blower, repair kits (including the same color material). A: Usually 1 years for inflatables. All our products are strictly tested from the material incoming to shipment and the quality are reliable. However, for oversea orders, as it’s not convenient to return the damaged products, we provide free repairing kit for customers’ repairing purpose. Normally, the repairing work is very easy. A: The lead time depends on the quantity and the time that you place the order. Usually, for 1-5 items, they can be finished within 5-10 working days. 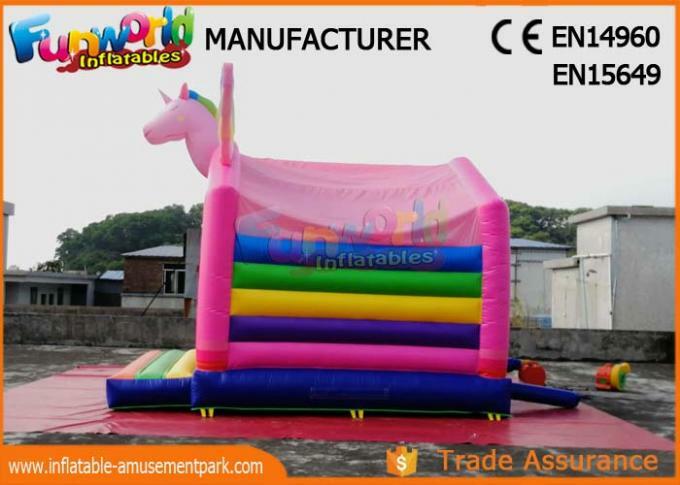 China Good Quality Inflatable Amusement Park Supplier. 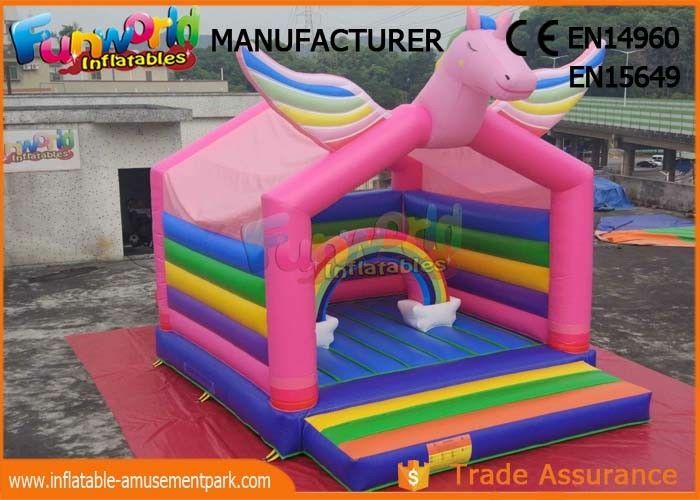 Copyright © 2012 - 2019 inflatable-amusementpark.com. All Rights Reserved.